I am truly excited about this year’s Inspiring Philanthropy Conference! First, we get to hear from Melanie Lundquist, one of Los Angeles County’s most illustrious philanthropists. Melanie grew up attending LAUSD public schools, and once walked door to door gathering donations for the March of Dimes. When life offered her the means to benefit others, she has done so with remarkable generosity and impact. She and her husband Richard have committed more than $225 million to support local education, cultural, and health care initiatives. Melanie requested not to be considered for an AFP NPD award. Instead, she is presenting a morning keynote address, “Inspiring Philanthropy,” sharing with us her thoughts and experiences making a difference in the community. We will honor several other distinguished individuals at the National Philanthropy Day Luncheon. Eric and Richard Dong, still in their teens, will be named Outstanding Young Philanthropists. 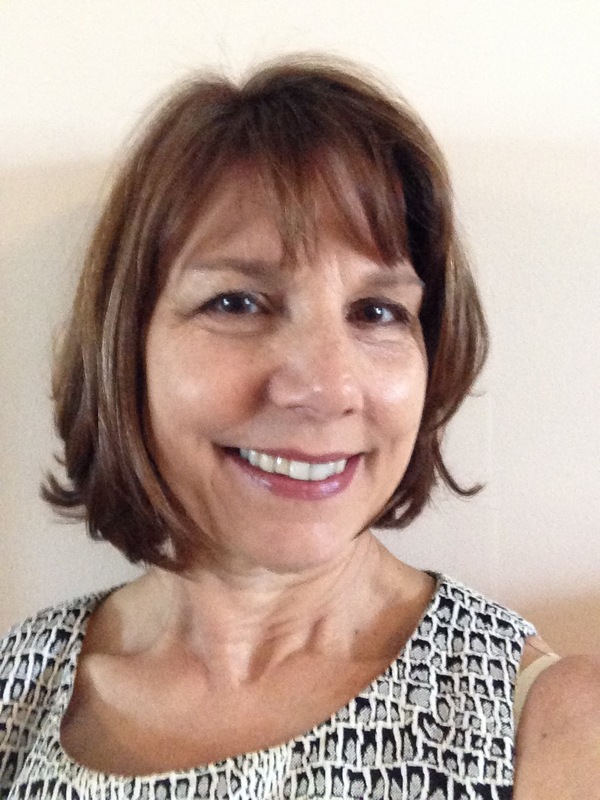 Wendy Garen of the Ralph M. Parsons Foundation will receive the Lifetime Achievement Award. Wayne Herron has been named Outstanding Professional Fundraiser, and Unihealth as Outstanding Foundation. Villa Esperanza Services receives the award for Outstanding Nonprofit Organization. Reporter Kirk Hawkins of KTLA will add professional flair, serving as emcee for the awards ceremony. If you would like to place a tribute ad in the luncheon program, please visit our website here. On top of this, you will strengthen your own fundraising skills by participating in four exciting workshops. 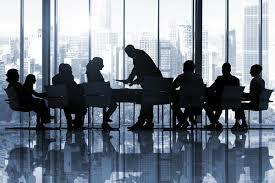 Choose from 17 topics covering board development to campaign planning. It is a rich and full day, and you won’t want to miss it. See you there on Wednesday, November 7th! And welcome to fall! 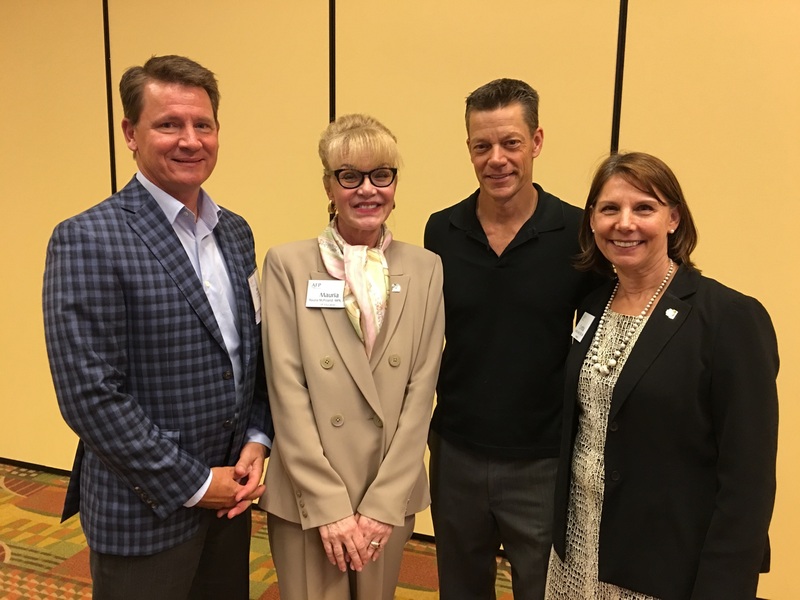 AFP International President & CEO, Mike Geiger, AFP-GLAC VP, Education, Mauria McPoland, September Keynote Speaker, Tom Iselin, AFP-GLAC President, Cynthia Nickell AFP President & CEO, Mike Geiger addresses attendees at the last AFP event. 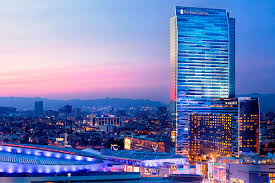 You can stay at the JW Marriott before the conference! 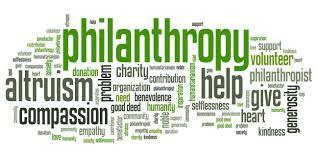 Want to make sure you’re right on time for Regional Philanthropy Day November 7th? The JW Marriott has provided a small block of rooms to AFP-GLAC at the rate of $309 plus taxes and fees. To book your room, click here. Don't delay - room block closes Monday, October 15! The conference promises to be a dynamic day featuring quality professional development courses, valued exhibitors and plenty of opportunities to network with an experienced and diverse group of fundraising professionals. We are expecting over 300 fundraising professionals representing over 200 different nonprofit organizations in the areas of health, human services, education, religion, the arts, civic organizations and affiliated consulting firms from the Greater Los Angeles area. Topics include Face-to-Face Fundraising, Major Gifts, Ethics, Prospect Research, Successful Grant Writing, Planned Giving, Transformative Gifts, Leadership, Personal Brand, and More! New this year, we have a morning keynote speaker - philanthropist Melanie Lundquist - to help participants Get Inspired for the day! Share our flyer with your colleagues! Click on the links to read about sessions & speakers. Join us at the NPD Award Luncheon as we honor these outstanding individuals! Nominated by NETZEL GRIGSBY ASSOCIATES, INC.
Click here to register for lunch only tickets and NPD Sponsorships. Interested in purchasing an ad for the tribute book? Click here. The AFP Foundation for Philanthropy is again proud to announce the Chamberlain Scholarship program for the 2019 AFP International Fundraising Conference to be held March 30 – April 2, 2019 in San Antonio, TX. The scholarship covers the recipient’s conference registration fee and is available to individuals who have never attended an AFP International Conference. 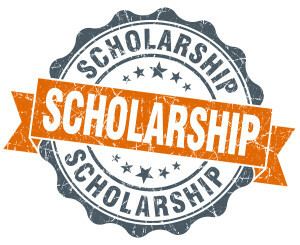 AFP-GLAC will accept Chamberlain Scholarship applications through Thursday, October 18, 2018. The AFP-GLAC Membership has approved the slate for the 2019 Board of Directors. Join us in congratulating our leaders for next term. Yvette Herrera, Vice President, NETZEL GRIGSBY ASSOCIATES, INC. Very Special Announcement! Congratulations to Mike Driebe, Our Chapter Treasurer! 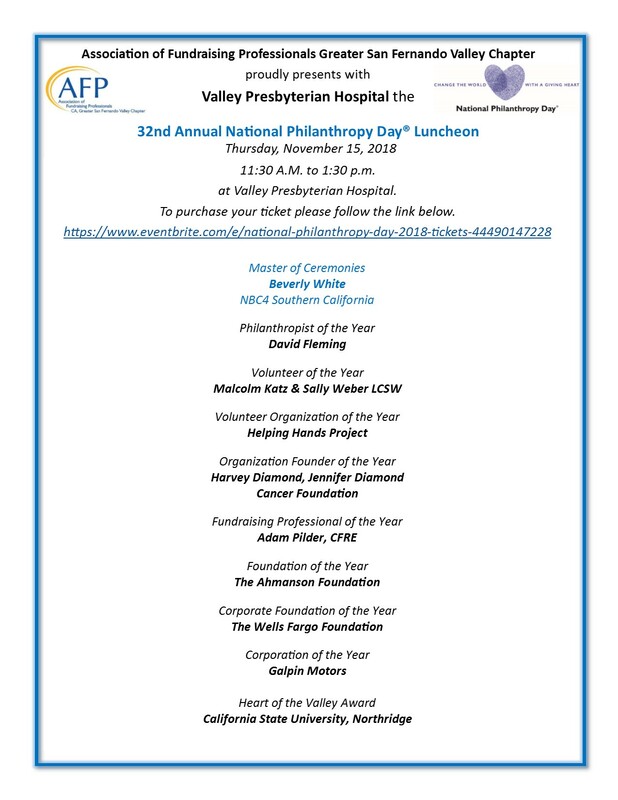 We are pleased to announce that Mike Driebe was nominated and selected as the “2018 Outstanding Leader” and will be receiving the Leadership Award from the Southern California Association of Healthcare Professionals for his many contributions to healthcare philanthropy and outstanding support to other organizations such as AFP, Toastmasters International as well as in his community. The event will take place on December 7, 2018 at the San Antonio Winery in Downtown LA. 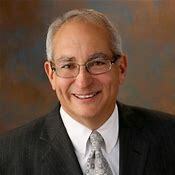 If you would like to attend the event honoring Mike, please click here. To learn more about our Partners in Philanthropy sponsorship program please click here or contact, Liz Birlet, PIP Chair, via email: Elizabeth.Birlet@cshs.org. 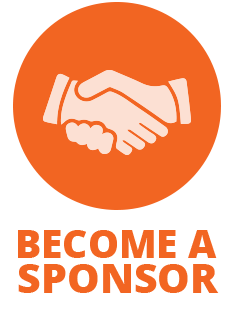 For Conference sponsorship benefits and to register, click here. For NPD Lunch sponsorship benefits and to register, click here. To purchase an ad in our Tribute Journal, click here. SPECIAL PROMOTION TO JOIN AFP! AFP will be running a $50 off promotion from October 1 through November 30 in honor of National Philanthropy Day! 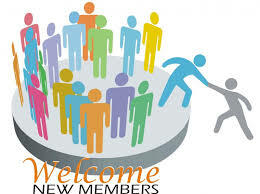 The code for new members to join online will be NPD2018. Please note the discount is good for new members in the professional and associate category only. Now is the time to join! 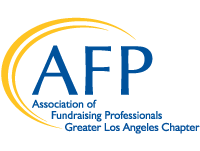 Support our AFP GLAC chapter through the Chapter Fund! Event Volunteers: In the next few months, we have numerous volunteer opportunities at our exciting chapter events. 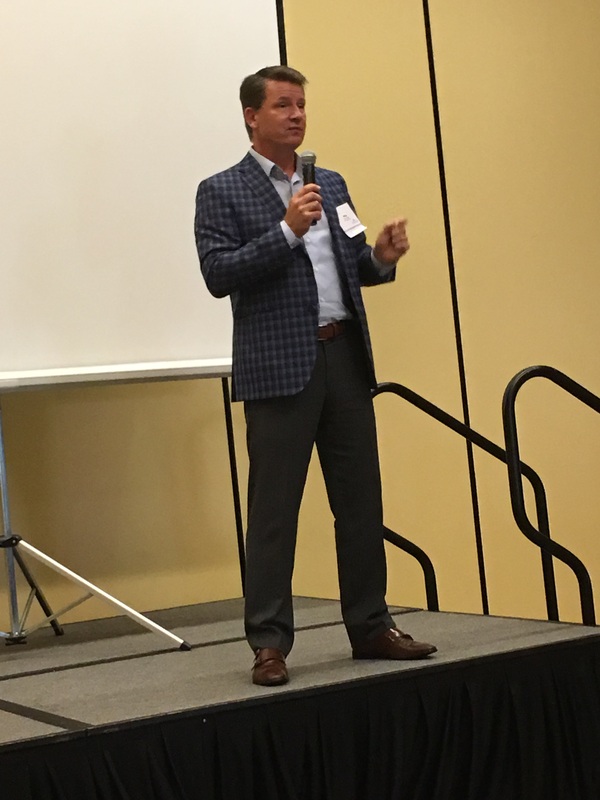 Events include our Regional Philanthropy Conference/National Philanthropy Day in November, Holiday Networking and Inspirational Lunch in December, and our January Local Area Roundtables. 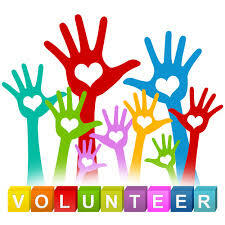 For all volunteer inquiries, please contact Katie McDonald, VP of Philanthropy & Volunteers to get started! 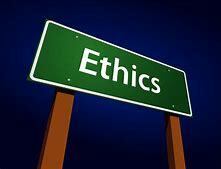 Have you ever had an ethical dilemma in your fundraising efforts? If you answered yes, we’d like to hear from you! 3) If you would like us to mention your name/organization or wish to remain anonymous. Your story may be featured in our monthly newsletter! We look forward to hearing from you. Thank you! Attention Members! New AFP International Website to launch on November 5! Once launched the new website address will be www.afpglobal.net. The current website will be down on 11/2. Stay tuned for more details! !